We are excited to have Sheryl Nicholson as our Guest Speaker at the Unity Business Networking meeting on Tuesday, June 19th at noon. ~ Ever been Ready to Ask for the Sale but Hesitated? 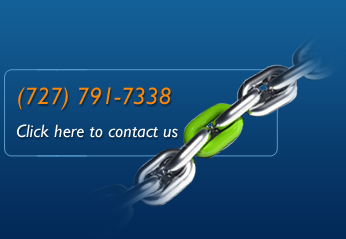 ~ Want to know How to get Better Quality Referrals? ~ Want to know some Great ways to Immediately Connect with a Prospect? 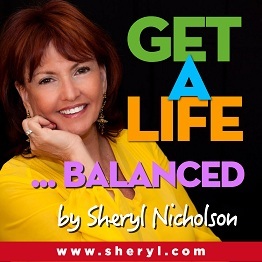 Author/Speaker, Sheryl Nicholson is top-rated, internationally published, and hosts a podcast. She also guarantees an increase in sales with every client she works with! Doesn't matter if it's a service or product, tangible or intangible. Google Sheryl Nicholson, CSP and come learn from a master. ~ Sheryl will be sharing her Seven Savvy Sales Steps to Selling Success! This 7 step formula creates a path for all to use –both non-traditional salespeople like engineers and physicians as well as novice and veteran salespeople. It gives you total control of the process and raises the level of confidence in building repeat business and referrals. So, Who Taught the Baby Turtle!!!??? New Poster again! The NLRB in 11x17 and on your intranet!